Lucas Hood is an ex-con who spent the past 15 years of his life in jail for stealing diamonds from a mob moss named Rabbit. To hide from Rabbit following his release, Lucas settles in the small Amish community of Banshee in Pennsylvania. In order to blend into Banshee, Lucas impersonates the dead local sheriff and brings a unique style of justice to the town. Despite his new role as sheriff, Lucas keeps his ties to his criminal past and desperately attempts to rekindle a dead romance with his former girlfriend that happens to be Rabbit’s daughter. 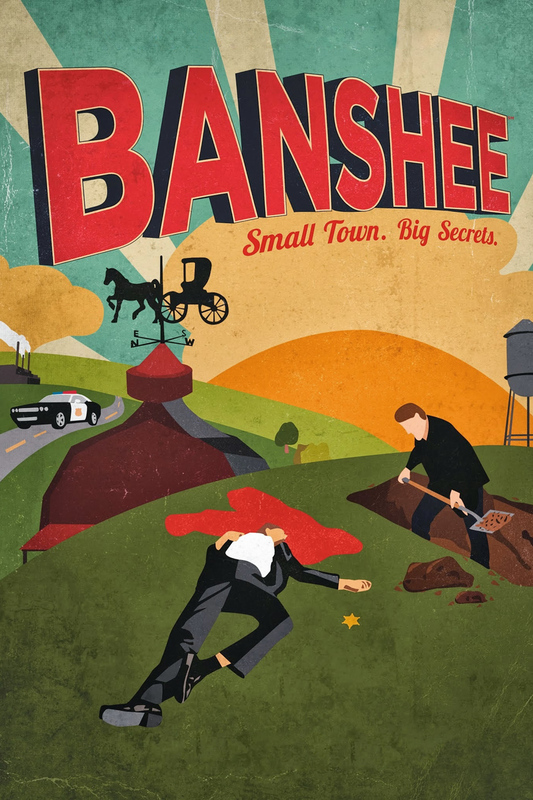 DVDs Release Dates is the best source to find out when does Banshee come out on DVD and Blu-ray. Dates do change so check back often as the release approaches.